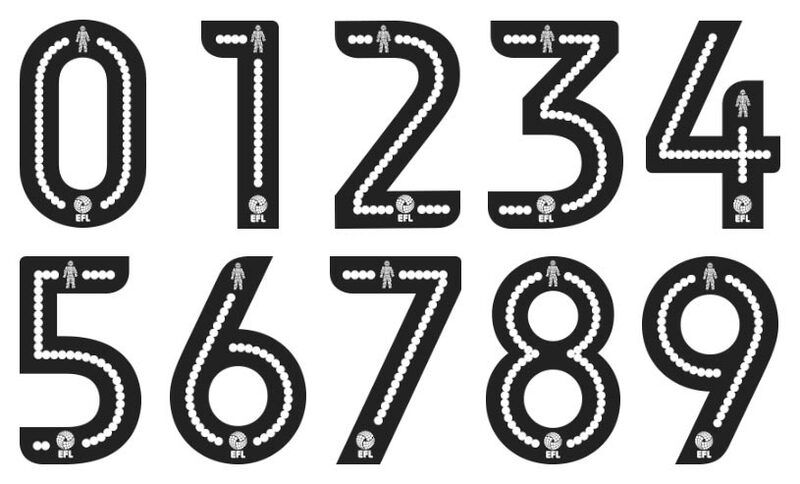 With the season just seven days away Derby County have released squad numbers for the 2017-18. Craig Forsyth is welcomed back to the squad with the number 3 shirt. No number 2 at the moment or a number 10, which could suggest an incoming striker before the transfer window closes. New recruits Curtis Davies has the number 33 shirt, Andre wisdom is number 14 whilst Tomm Huddlestone is number 44 !